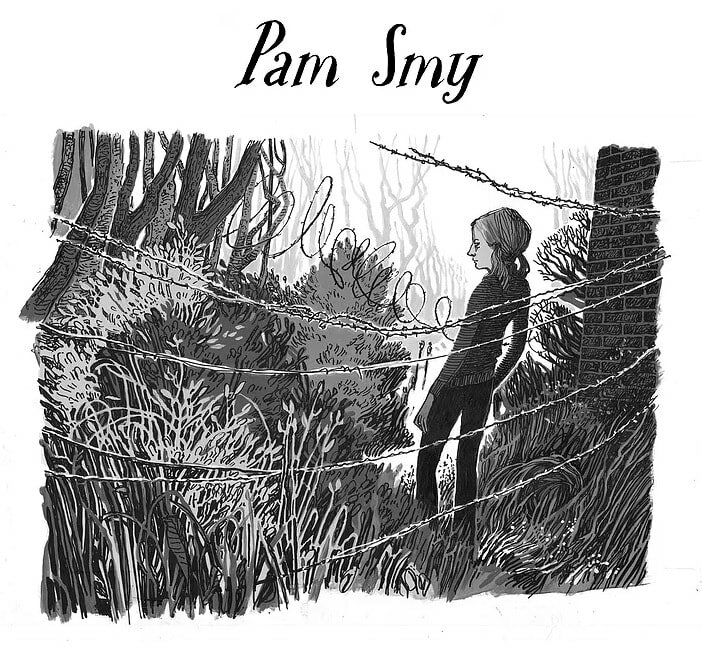 Pam Smy is an illustrator and author whose work is inspired by the people and places she captures through observational drawing. In this talk she explores how her sketchbooks are integral to recording the world around her and developing imaginary spaces, place and characters. Pam Smy has illustrated folktales, chapter books, nursery rhyme collections, picture books and novels. She has had 18 years of art school teaching and lecturing experience and, over this time, has developed an understanding of how to nurture creative process and work through ideas with illustrators; recently she set up Orange Beak Studio with fellow book-creators, Maisie Paradise and Ness Wood. She has a passion for observational drawing and sketchbooks. Soon to be published in Russia, Latin America, China, Vietnam, France & Brazil. 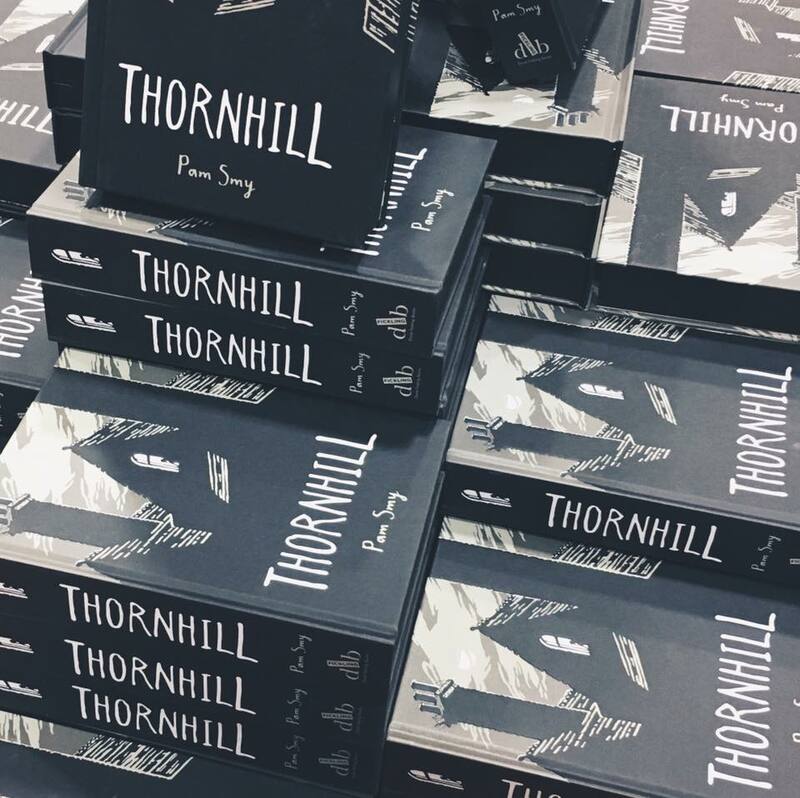 Shortlisted for the Oxfordshire Book Award, 2018 for Thornhill.